The Chantilly League Cup is happening on Saturday, September 9th – don’t miss out on all the Poke-Action! Check-in begins at 10:00am and will run through 10:30am; the event will begin shortly after. As a special announcement, we’re happy to say that our friends at Carraba’s will be returning during this event to cater a lunch session for all of our visitors – please stay tuned for an announcement on prices! On top of that, we’ll be live-streaming the entirety of this event on our Twitch Channel at twitch.tv/thefantasticstore! 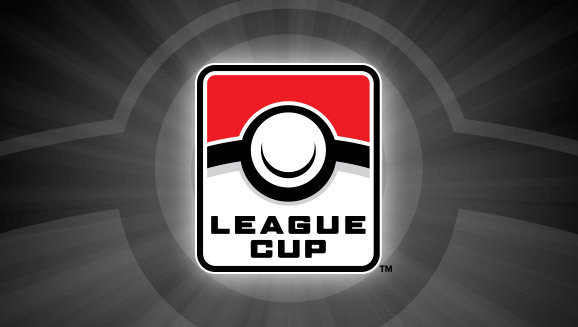 Pokémon TCG League Cup tournaments are smaller events that give players an opportunity to earn Championship Points and practice their skills for larger competitions. The Pokémon TCG League Cup events are held throughout the year. Are there any requirements for attendance? Participants will receive 2 Play! Points just for playing.